In 2016, Dakota Partners completed Phase One of a two-phased workforce housing project in Barnstable, Massachusetts. 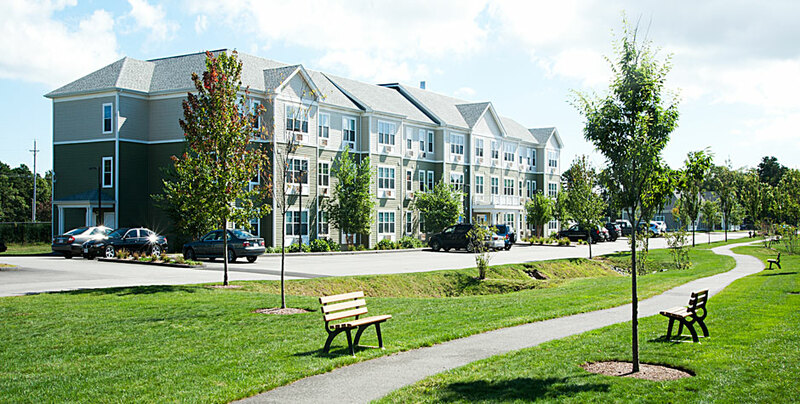 Village Green delivered 60 much-needed apartments to the Cape Cod market, where finding quality, affordable housing poses a significant challenge for Cape Cod workers and their families. Demand for the units was robust and all 60 units were quickly occupied upon initial opening. Two 30-unit three story buildings offer a mix of one-, two- and three-bedroom units featuring spacious layouts, modern kitchens with Energy Star appliances and air conditioning. The property also includes a bright and airy clubhouse where residents can gather in the community lounge. 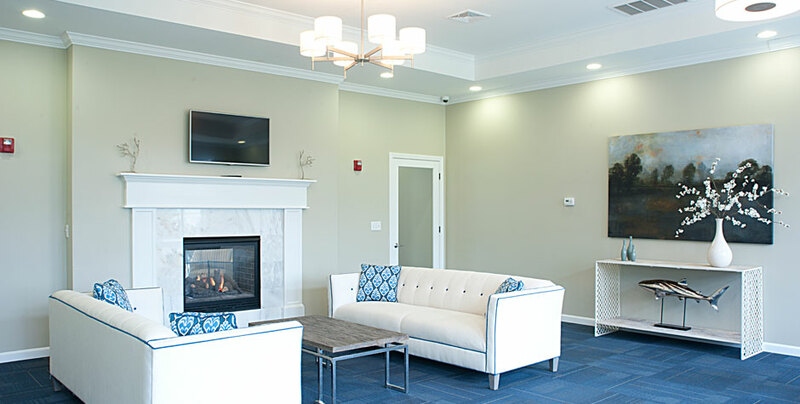 The apartments are conveniently located within a five minute drive to Route 6, Cape Cod’s primary highway. 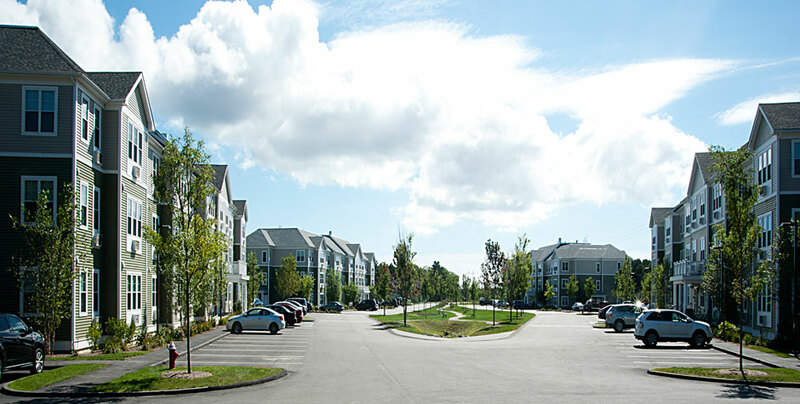 In addition, a public transit stop is located at the entrance to the community, providing Village Green residents with easy access to the many retail, dining and entertainment establishments in the area. Phase II, includes two buildings and another 60 apartments, bringing the total number of units at Village Green to 120. 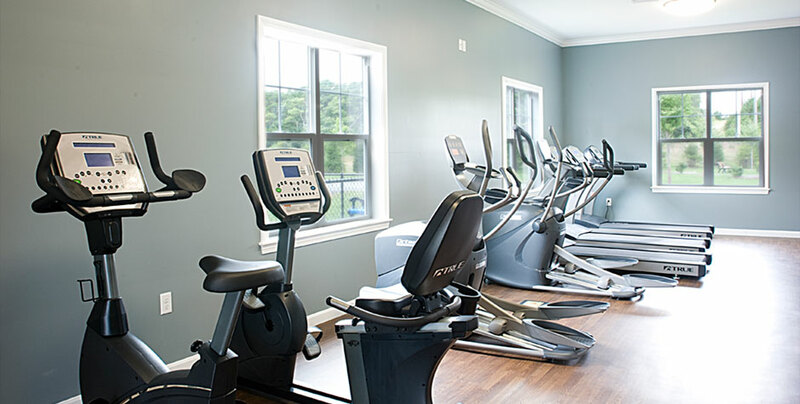 A fitness center has also been added to the clubhouse. Additionally, a playground was built outside the clubhouse for the younger residents to enjoy. Total development costs for the project was $30 million. Financing partners include the Massachusetts Department of Housing and Community Development (DHCD), the Barnstable County HOME Consortium, the Town of Barnstable, the Massachusetts Housing Partnership, Bank of America, and Stratford Capital Group.